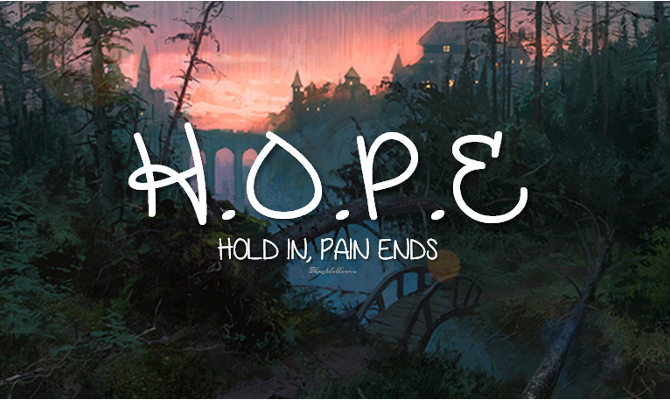 Hope. . Wallpaper and background images in the Quotes club tagged: quotes hope pain end hold on sunset woods photography.